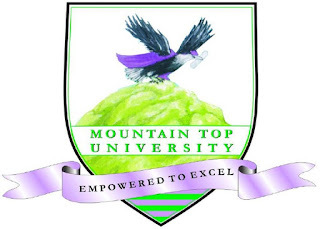 Mountain Top University, MTU O' Level Results Upload Notice and Deadline to all Prospective UTME/DE Students for 2018/2019 Admission Exercise for 2018/2019 Academic Session. 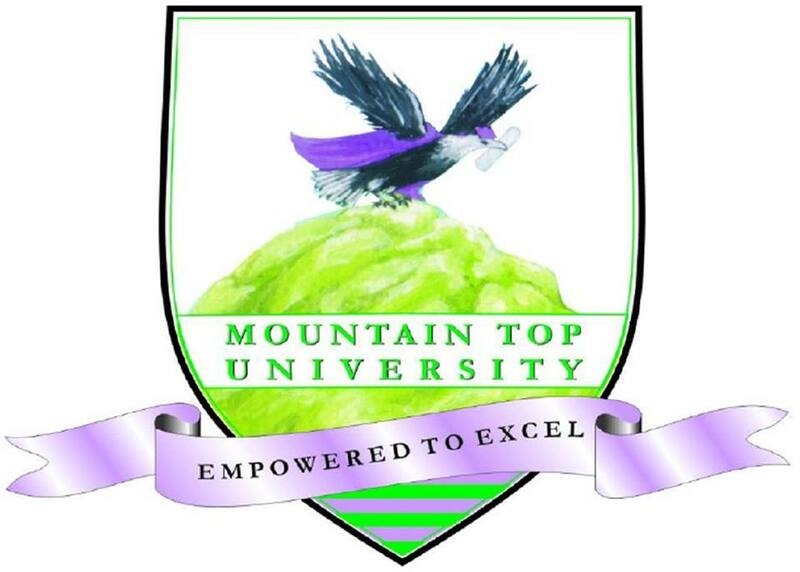 The Management of the Mountain Top University, MTU wishes to inform all candidates who have been offered provisional admission through UTME or Direct Entry are to upload their O'Level (WAEC, NECO or its equivalent) result on the JAMB portal in order to complete their admission process. Any candidate who fails to do this on or before 14th October, 2018 would not be able to print their JAMB admission letter.